The pineal gland (also called the pineal body, epiphysis cerebri, epiphysis or the “third eye”) is a small endocrine gland. It produces melatonin, a hormone that affects the modulation of wake/sleep patterns and photoperiodic (seasonal) functions. It is located near to the center of the brain between the two hemispheres, tucked in a groove where the two rounded thalamic bodies join. 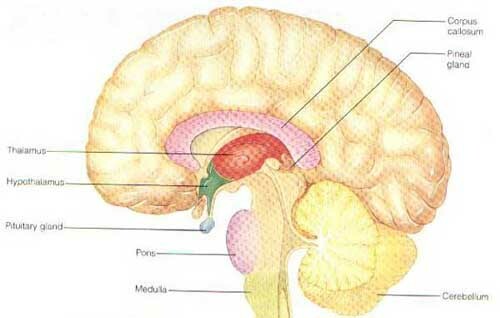 Unlike much of the rest of the brain, the pineal gland is not isolated from the body by the blood-brain barrier system. It is reddish-gray and about the size of a pea (8 mm in humans). 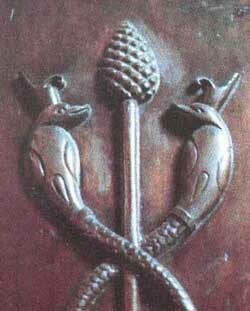 The pineal gland is shaped like a tiny pine cone, hence its name. It’s about the Eye, Zero Point, focusing your consciousness and trusting what you see. You do it all the time and may not beware of the difference between your thoughts and those from higher frequency. 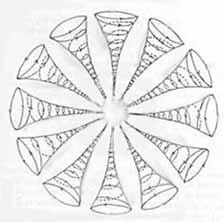 I was told that the third eye has a lens that opens to see behind physical reality, so you might want to relate to that theory. When the third eye opens it can feels like a pressure at the base of the brain. We all want to be more psychic and increase the connection with the other side as our Consciousness Hologram closes and souls return to light. We want to empower and most of all to understand beyond the physical. 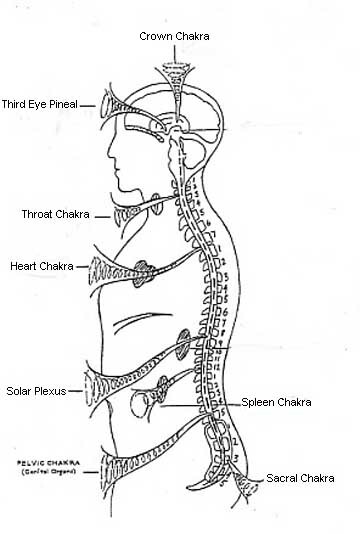 Meditation, Visualization, Yoga, and all forms of Out of Body Experiences help.